In a sea of Fox-Body Mustangs, Camaros, and fiberglass-bodied pro mods, The McCain Racing Datsun is a breadth of competitive fresh air. 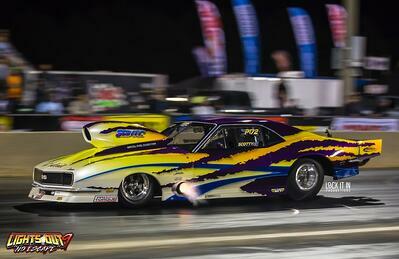 A former bracket racer, Bill Gregan returned to the track to do battle in limited tire class racing. 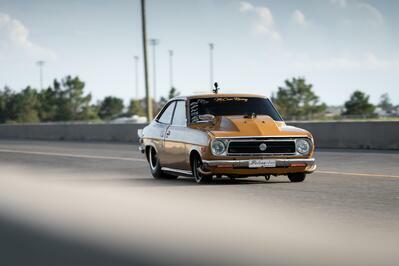 His Fox-body Mustang, a former Highway Patrol car, got a second chance as a nitrous-fed, racing machine. 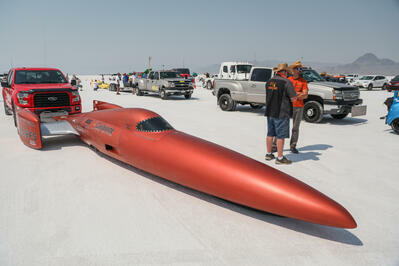 Update from the salt: Speed Demon is still the world's fastest LS engine and the team is looking to step that up even further! 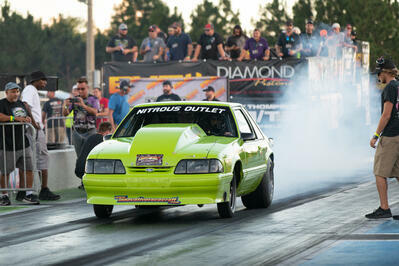 Diamond Pistons power Bailey’s third overall win of HOT ROD Magazine’s grueling drag race endurance race. 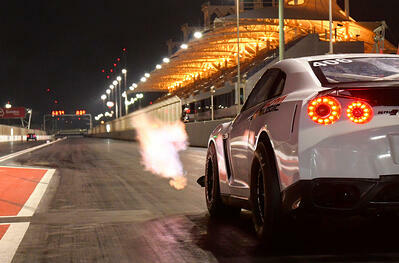 See what's under the hood of this insane machine. The call of the salt is strong, and team Carbinite has heard it for some time now. 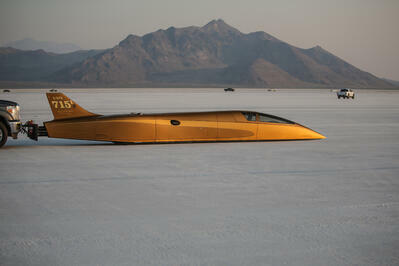 This year, they brought their innovative streamliner to Bonneville to chase a 400mph record and beat the wind. 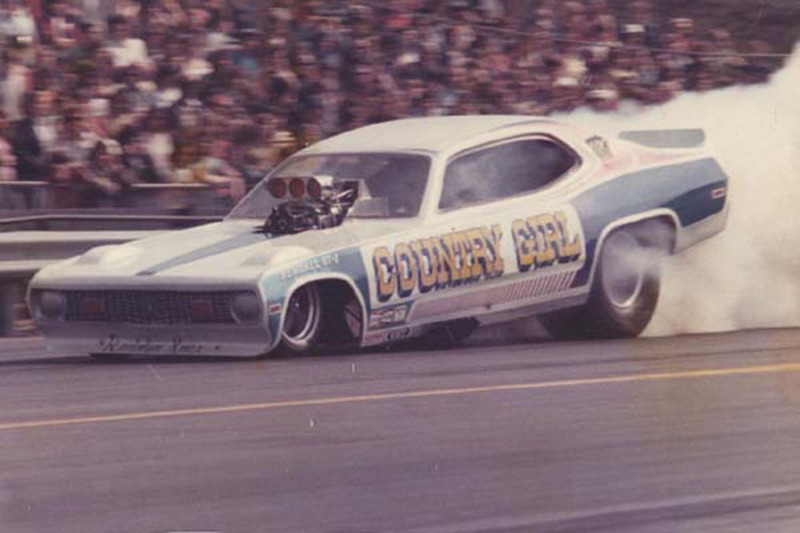 It all started in the '60s and now, Sassy Racing engines is a supercharged, Hemi powerhouse building high-power engines for both drag racing and pulling competition across the country! 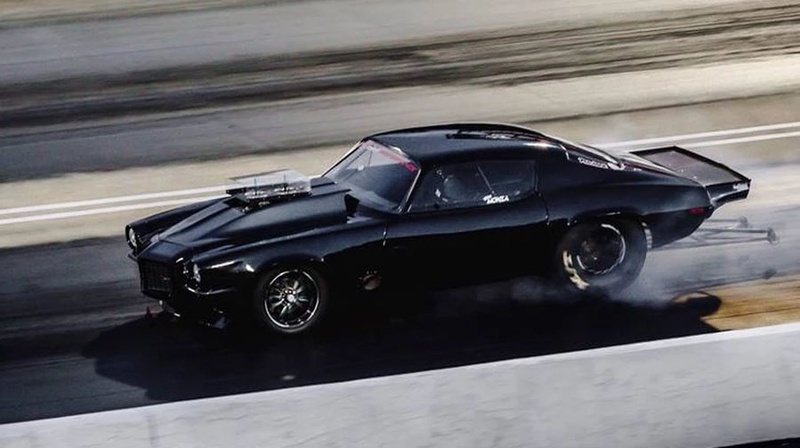 From his trademark Chevy Monza to his new second-gen Camaro, and from nitrous oxide to twin turbos, Jerry Johnston isn't afraid to shake things up in search of an edge on the competition. We caught up with the reality TV personality and here's.. 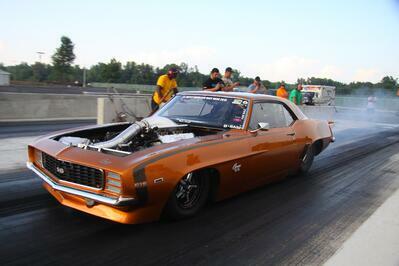 Would-be racers often dream of making a vocation from their hobby; for Scotty Guadagno, the track and the shop have been the only life he's ever known. 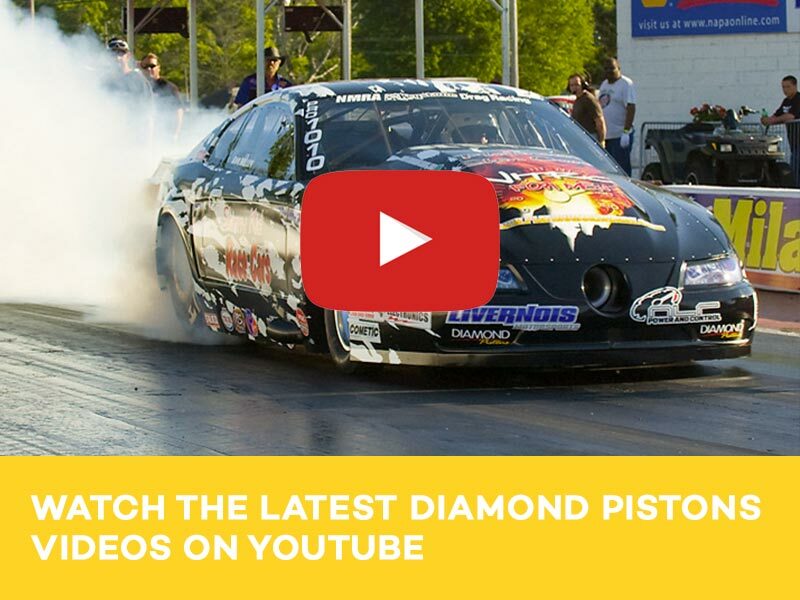 Starting as a teenager, he's made racing his profession and his pastime, finding that success..
Fleece Performance Engineering has become synonymous with serious high performance diesel builds. 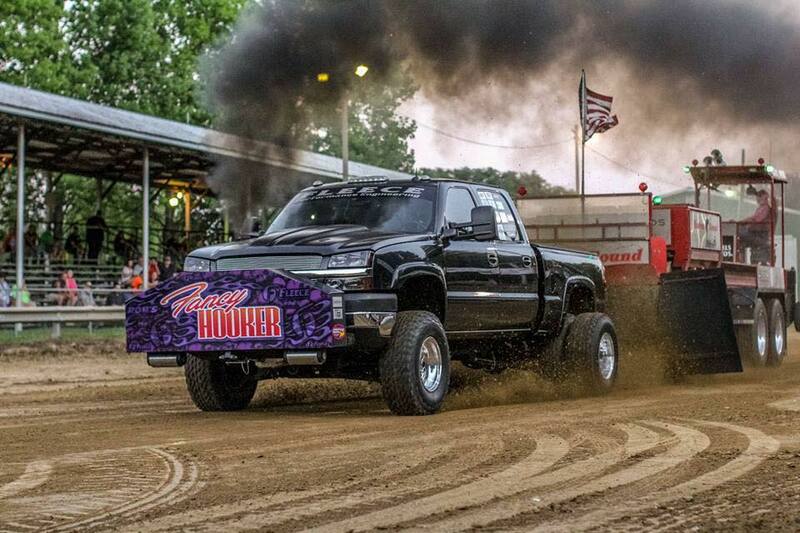 The Brownsburg, Indiana shop is the brainchild of brothers Chase and Brayden Fleece, who took their passion for making big diesel power and created..